With 3D printers making their way into classrooms around the world the addition of a standards driven curriculum is vital to teaching high quality lessons. With our lessons being taught in 13 countries to thousands of children, learnbylayers has gained a international reputation since we launched late 2017. 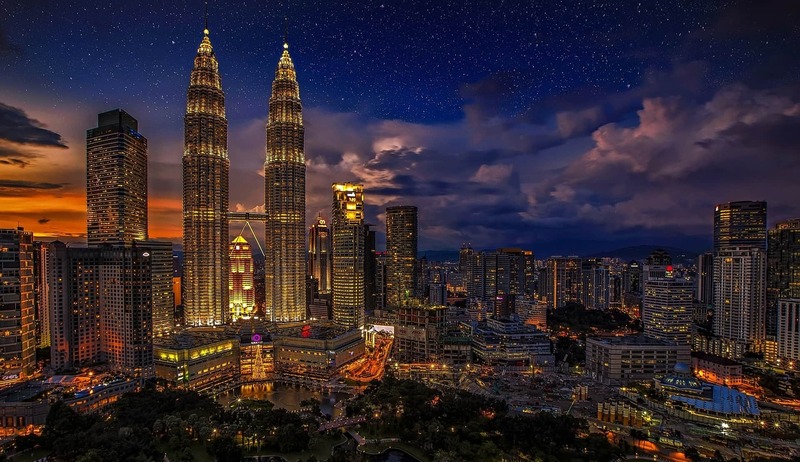 Today we are pleased to announce we have expanded into Malaysia by partnering with leading stem providers Cuberlab. Cuberlab provide STEM solutions to schools in Malaysia and are a leading provider of 3D printers in the region. One of the key factors to learning about 3D printing, is how to teach children to create their own models and how to slice their and prepare their designs for printing. With learnbylayers and Cuberlab working together, teachers in Malaysia can now fulfil this aim. 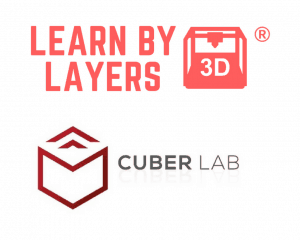 As part of the partnership schools who purchase a 3D printer will get the Beginners and Intermediate bundle along with a joint accreditation certificate from learnbylayers and cuberlab certifying them confident in 3D printing once they have completed the lessons. The lessons include TinkerCAD tutorials and Fusion 360 lessons, alongside theory lessons teaching children about where 3D printing is used in society and why it is used. Also as part of the curriculum they will learn about sustainability and how 3D printing compares to other more traditional manufacturing techniques. “At Cuberlab we focus on 3D printing technology, STEM educational tools as well as engineering. With our new collaboration and endorsement from Learnbylayers, the leading 3D printing curriculum resource hub from UK will actually strengthen our 3D printing education initiatives in Malaysia. To learn more about Cuberlab and their STEM education products in Malaysia, click the logo below. Interested in partnering with us and becoming a reseller? Want to join some of the biggest brands in the world such as Kodak? Complete the form below and we will get back to you.